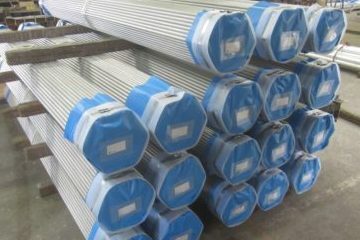 Corrugated tube has a rich track record of delivery for use in boiler smoke tubes, preheating devices at trash processing facilities, heat transfer tubes for white smoke prevention preheating devices, and many other uses. 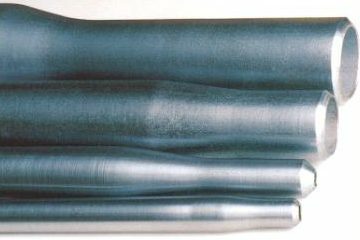 Corrugated tubes are shaped with prominence on the inner surface to allow for turbulence to develop in gas flowing through the tubes. This doubles the efficiency of internal pipe heat transfer. 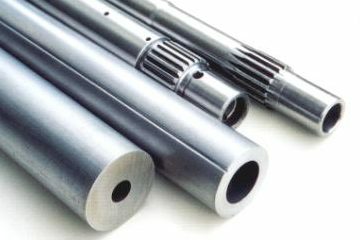 Compared with machines that have the same function but use normal steel pipe with a circular cross section (smooth pipe), devices can be more compact, contributing to reduce material costs, transportation costs, and device space. In trash processing facilities, crude oil boilers, and coal boilers, flammable gas is mixed with hydrogen chloride and sulfur trioxide, which through the hydrochloric and sulfuric acid forms can corrode smoke pipes and cause serious problems. 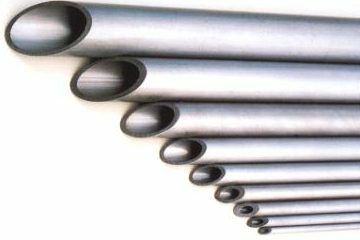 Stainless steel pipes are also ineffective given the corrosion dew points for hydrochloric and sulfuric acid. 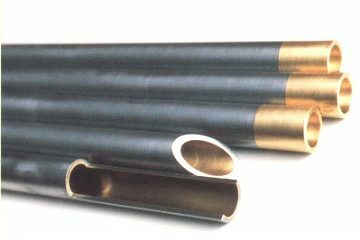 Our corrugated tubes with special steel can meet and counteract the corrosion dew points of hydrochloric and sulfuric acids. 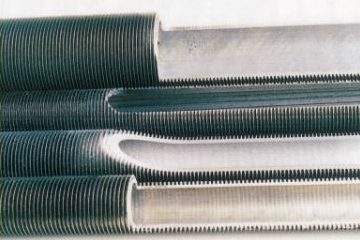 Corrugated tubes are also called spiral tubes. 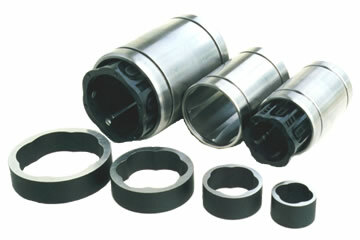 They are of particular use in the collision absorption components of automobiles. 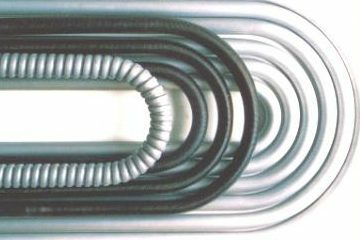 With first-ranked Japanese mother tube along with the experienced process of production as well as strict inspection, we are proud to be the number one manufacturer of tubes for heat exchanger in Japan. In some cases, it may be possible to work outside the potential range of manufacturing. Please feel free to contact us. 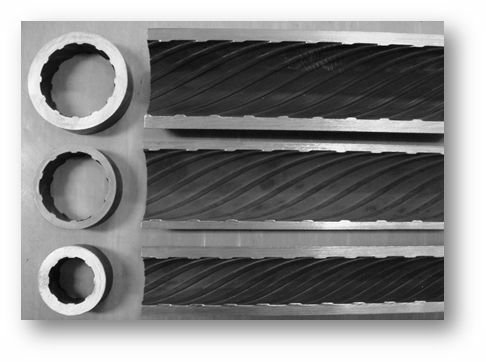 We fabricate with carbon steel, steel alloys, and stainless steel as well. Please feel free to contact us about other possible materials. 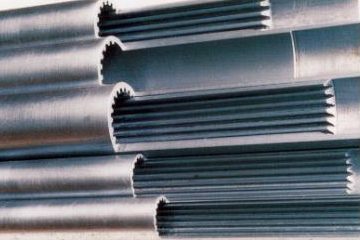 We can provide the outer diameter range from 12.7 mm to 139.8 mm. Contact us regarding groove depth, groove pitch, and other dimensional details. 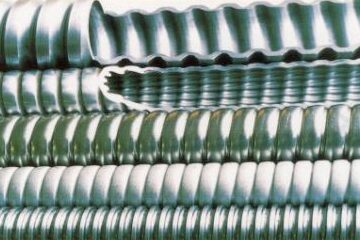 Able to offer corrugation of inner fin tubes and U bends.